Life Uplifted by Change in Africa is a small volunteer-run charity whose goal is to improve the lives of women and children in Ethiopia through local projects encouraging long term growth and development. 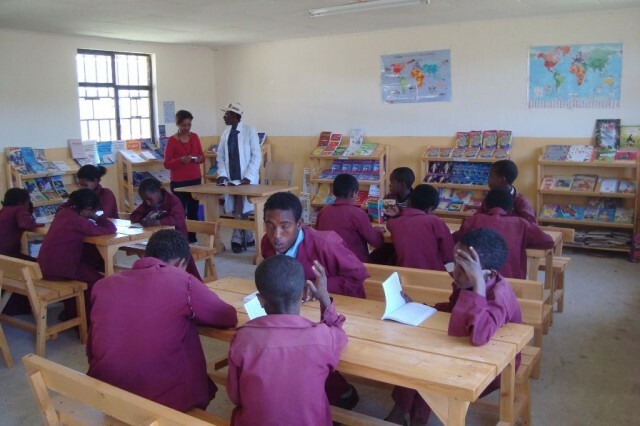 In 2012 LUCIA committed to building a library at Saria School in Basona Worena Woreda, 130 kilometres north of Addis Ababa, Ethiopia. On field visits to the school LUCIA volunteers had been overwhelmed by the children’s burning desire to learn and get an education, with children walking up to two miles to school over a very rugged terrain LUCIA believed that investment in a library would help improve the children’s education and allow them to make informed decisions about their own future. 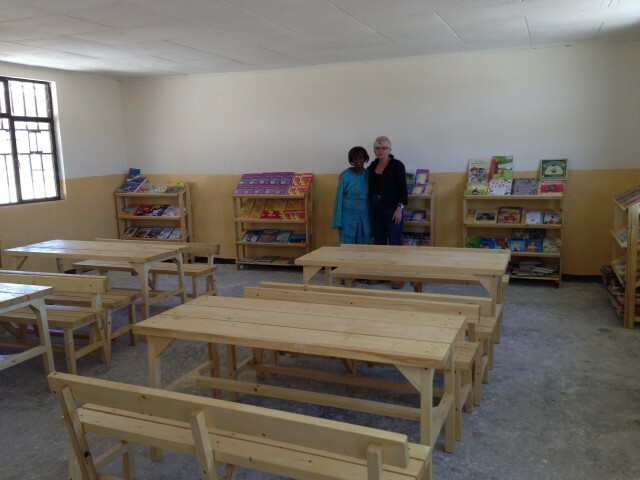 Saria School had 450 pupils, 5 teachers, 4 classrooms, and no electricity or running water. There were very few books. 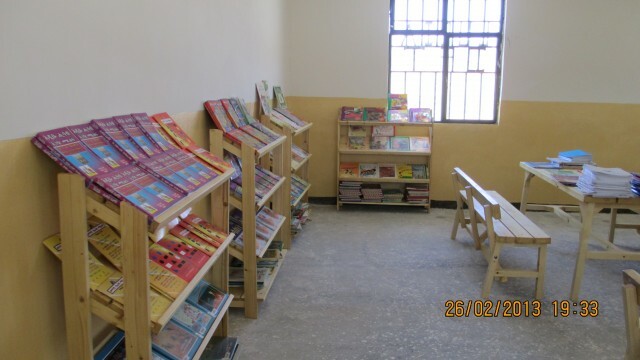 The grant from BFSS changed this, allowing LUCIA to furnish and stock the shelves of the library with a range of reference, text and story books. It also funded the purchase of desks, chairs and shelving.